I spotted this scarf from Atlantic-Pacific and thought it might be one I have from H&M. I checked it out and it’s actually from Calypso for $198. 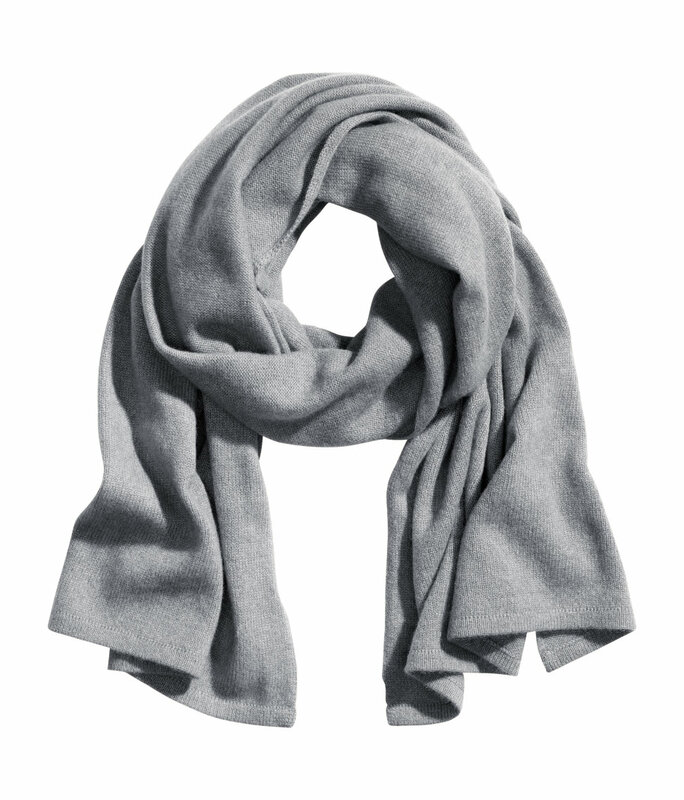 I didn’t find the exact scarf I have when I checked H&M’s site but I did fine this one for $59.95.